As a young girl I always dreamed of becoming a Girl Scout. The friendships, working together, earning badges, the great outdoors, all of those things were soo exciting to me as a young girl. 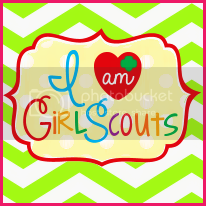 Unfortunately I never got to join the Girl Scouts but I decided if I ever had a daughter of my own I would give her that opportunity to join if she chose to! My Princess accepted and she is a Daisy in the Girl Scouts and she LOVES it! She is very proud to be a part of a great troop and has made many friendships with all of the girls. The Girl Scouts is a very fun experience and it helps to build character, courage, and confidence! The Girl Scouts has been around for over 100 years and is empowering girls everywhere to make a difference by joining The Girl Scouts! 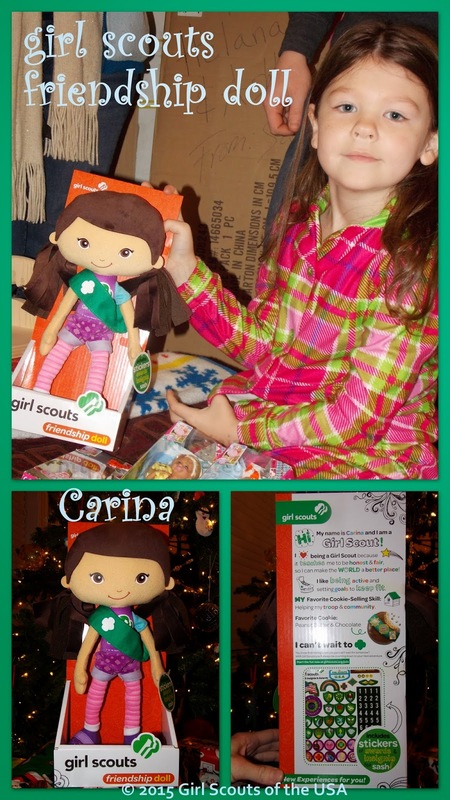 I had the opportunity to review one of the three all NEW Girl Scouts Friendship Dolls! I personally chose to review Carina (pictured above) because remarkably my daughter's middle name is Carina and I knew she'd get a kick out of a doll that had her middle name! Carina is a soft plush doll wearing a stylish purple outfit and of course the Girl Scout Juniors sash. Included with the doll are Girl Scout stickers that feature badges/achievements that your girl can place on her sash just like the real Girl Scouts with their badges! 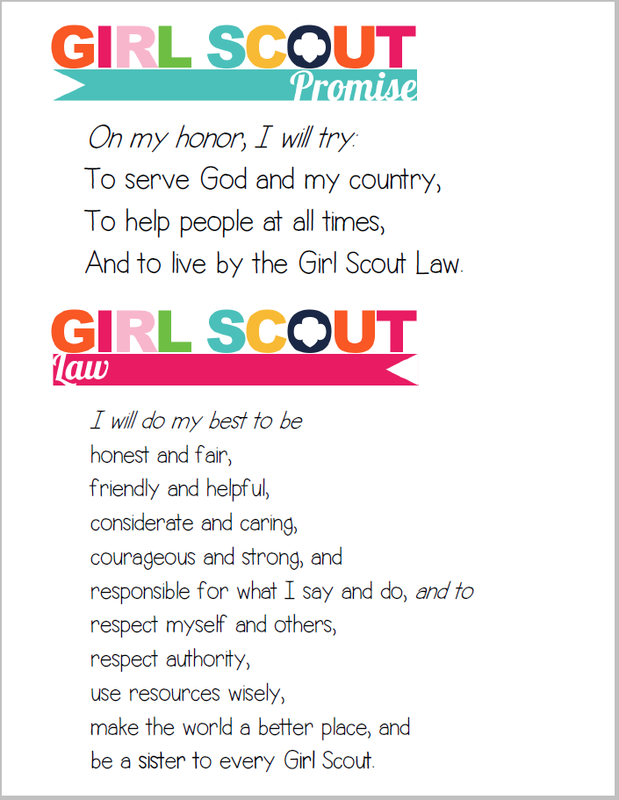 The back of the box features a few of Carina's interests and even her favorite Girl Scout cookies! If your girl is in the scouts or thinking about joining, the Girl Scout Friendship Dolls make a great gift! You can find Carina and the two other dolls Chloe and Carly at the official Girl Scouts Online Store. They typically go for $19.99 but if you order now they are selling them for only $16.99 while supplies last! Keep in the loop about the Girl Scout Friendship dolls!